Fall Juried Exhibition Submissions are OPEN! 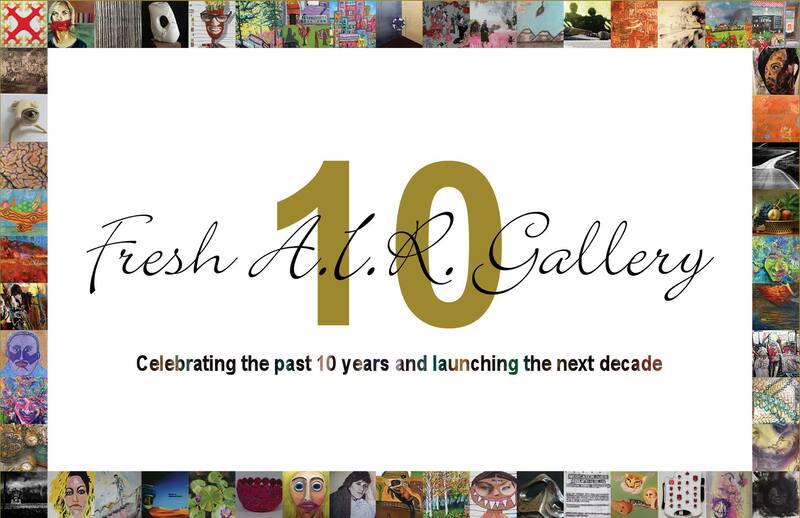 We would like to congratulate Ohio Art League member artists, Tyler Bohm and Jan Kustron, as contributing artist for the “Anniversary Exhibition” at Fresh A.I.R. Gallery. Celebrating the past 10 years and launching the next decade, the Fresh A.I.R. Gallery will host an anniversary exhibition from April 29–July 17, 2015. Since opening their gallery doors in September 2004, Fresh A.I.R. Gallery has shown 60 exhibitions, displaying the artwork of over 200 artists and sold more than 250 pieces of artwork totaling over $60,000. Fresh A.I.R. Gallery does not accept any commission for art sold through the gallery. All proceeds from sold work go directly to the artists to help them establish their careers. Many exhibits demonstrate the courage and struggles of the artists as they combat stigma and address social issues. Monday through Friday 8:00 a.m – 5:30 p.m.
Tyler Bohm, Richard Duarte Brown, Kevin Cardoso, Justine Cassen, Toni Jo Coppa, Michael Coppage, T. Datsi, Katie Feick, Douglas Gantt, Casey M. Garcia, Samuel Gillis, Sheree Green, Michael J. Halliday, Gary Herdman, Tony Hoover, Malcolm J, Randy Jones, Trish Kronk, Jan Kustron, Chappelle Letman, Charlotte McGraw, Melvin Robinson, Jr. (“Melle Mel”), Janice Schmader, Sherry Simone, Clint Stapleton, Joey Supina, Chanika Svetvilas, M. Tacon, Ronald Jason Van Hoose, Paul Wilbur, Gale Winters, and Joel Witt. In conjunction with our Anniversary Celebration, the Fresh A.I.R. Gallery will host Beyond the Visual: a series of performing artists and artist talks addressing important current cultural issues. These events will be held Tuesdays: May 12, May 19, and May 27 all from 5:00–7:00 pm. They will have some incredible performers and speakers that will be reading poetry, talking about their creative research, how art can be a means to social change, the justice system, race, human trafficking, and social justice. 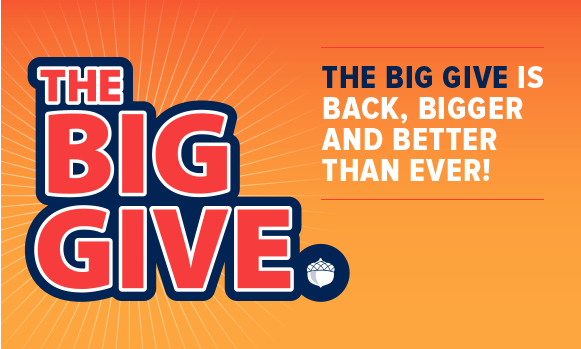 The Big Give is LIVE! For a 24-hour period, all donations made to Ohio Art League, Inc. through the Big Give will be multiplied by a $1.3 million bonus pool. For 105 years, Ohio Art League has been an innovative leader in Ohio for supporting visual artists during all stages of their careers. 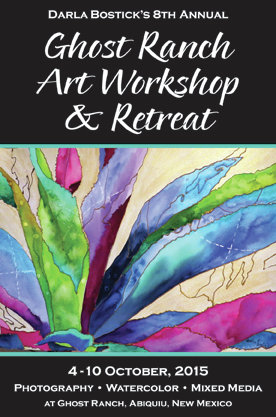 OAL connects member artists to patrons of the arts, the community, and exhibit and studio spaces. Through professional development, mentorship and advocacy, OAL works strategically to help Ohio cultivate and retain top visual art talent while positioning the state as a hub for the visual arts. We greatly appreciate all our supporters, members, and patrons! We wouldn’t be here without you all!